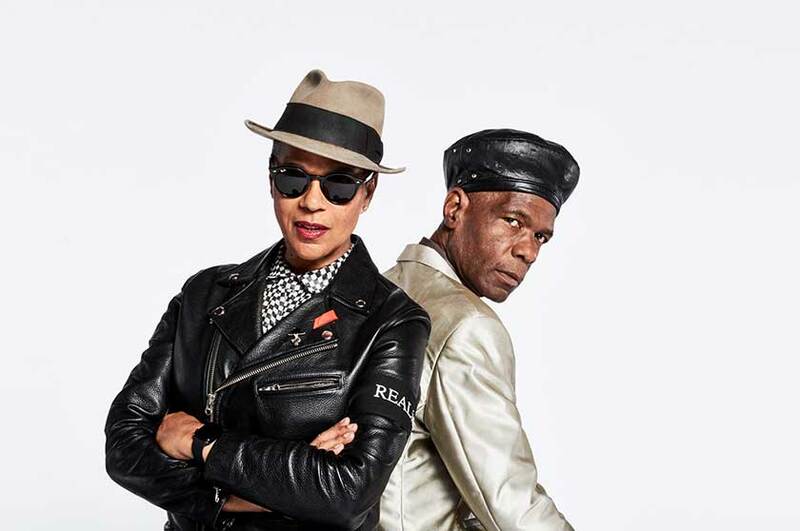 The Selecter will be playing an extended, hit-rich set with some added live favourites and surprises. They will also be joined for a few songs by vocalist Rhoda Dakar who will also play a DJ Set to open the night. co-fronted by original member Arthur ‘Gaps’ Hendrickson. Pauline Black is one of very few women in the 2-Tone scene – she is often referred to as the Queen of Ska. Not only a crucial figure in the music community, Black is also a published author, gifted actress and a celebrated style icon. The anarchic passion that fuelled Selecter gigs during the original 2-Tone era is still there, except the pair are more driven than ever. Their confidence is sky-high and they’re also writing the best songs of their career, which is saying something given the enduring popularity of hits like Three Minute Hero, Missing Words, Too Much Pressure and On My Radio. Rhoda Dakar’s career began as lead vocalist with all-woman 2-Tone band The Bodysnatchers who toured with The Selecter. The Bodysnatchers first single was double A-side “Let’s Do Rocksteady” with “Ruder Than You”. Rhoda also later sang and collaborated with The Specials.